Young professionals are not fulfilled in their jobs. A 2016 global study by Deloitte shows 25% would leave their job this year just to do something different, and 66% would leave within the next 3 years. That's a huge problem for them, and for employers. And we think the reason is jobs today are not designed with the #1 priority of our generation: Experiences. That's where Via comes in. Launched out of Stanford in June, Via is a global marketplace for short-term work experiences that complement your career. You can do a Via project in your own city, or in a new country, during time in between jobs, or during breaks from great jobs as a way to learn a new skill, explore a new place, or transition to a different industry. Via projects are short-term by design (they range from 4 weeks to 6 months), and so the burden of making the one right choice disappears... and the world is the limit. Via is partnering with 50+ companies in 10 countries to source unique and exciting projects. You can do a project for a FinTech unicorn in Brazil, the largest solar energy company in Uganda, a retailer in Shanghai, or a leading Sports club in Spain. For companies, Via is an effective way to access a world-class pool of talent that is challenging to hire for long-term roles. To reach professionals, Via is partnering with leading graduate schools in the US and corporates who see Via as a powerful way of retaining their employees. The founders have experience building both sides of the marketplace. 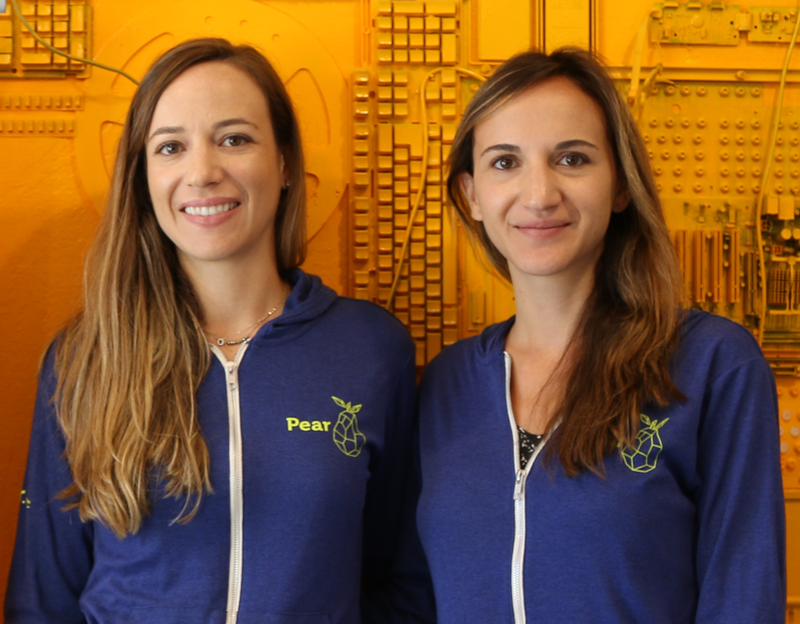 Itziar scaled a growth-stage startup accelerator to 15 countries, working with thousands of the types of companies Via targets as employers, and Maite co-founded a marketplace for learning experiences for students to complement their education. And, they grew up in the travel industry. They are sisters, and their dad is founder & CEO of a travel experiences company in Latin America. Via means a path, a way towards something different. Our vision is to unlock our generation's potential by becoming a path towards growth and fulfillment for every professional in the world. Go to www.via.ventures to find your next working adventure today!